An expensive top with subpar stitching, fit and lacking in quality control. 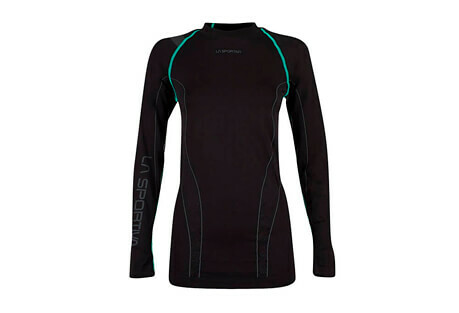 I purchased this top for all season UPF protection on mostly western trips. 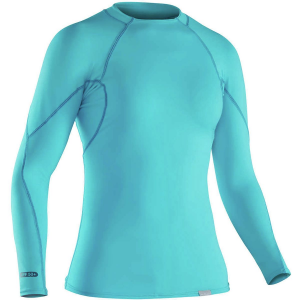 I had purchased another top from Bambool that was a baselayer and really liked the fit, wicking properties, and anti-stank that it afforded after several days. This top has eventually had the same issues, minus fit, that I've had upon initially receiving the hooded top. *I'm not too sure about most people, but when I pay this much for one article of clothing, I expect the stitching to stay throughout a week's worth of normal wear and gentle washing. I know a tad about sewing, particularly seams, and there is a lack of backstitching so there are threads constantly coming undone and threatening the integrity of the product. 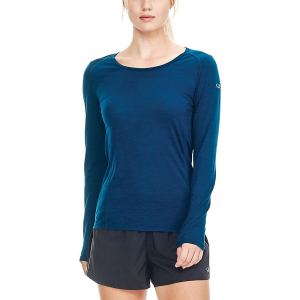 I would not rely on this for a thru-hiking shirt, more like for casual wear, which is not what it's marketed for or what I purchased this for. *To add to the top failure, and one of the significant cons I listed, customer service is non-existent with this company. There is no return option for products, no warranty information, no contact information besides a link to a social media page where I've received no response back after posting. Typically the reason I purchase so much from small businesses and cottage gear companies is that they match the costs with great quality, are open to contact and feedback from their customers and rely almost entirely on word of mouth so have quality control measures that wouldn't allow for this and would definitely try to make it right for the consumer. I've had plenty of experience with these small businesses and I don't abuse my gear, but have dealt with warranty repairs and have never had this experience, or lack there of. 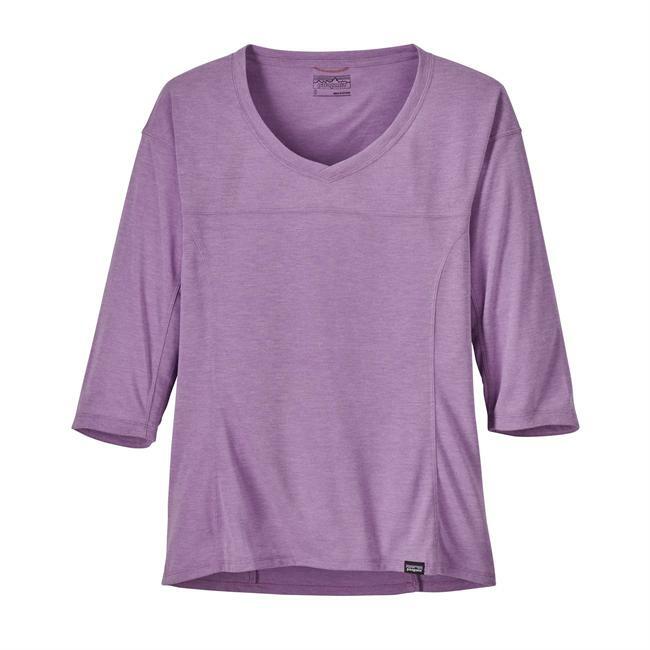 *The fit of the tops is advertised in photos (not much of a word description) as a regular or loose fit. Considering it is a full coverage sun hoodie, I expected it to fit as such. 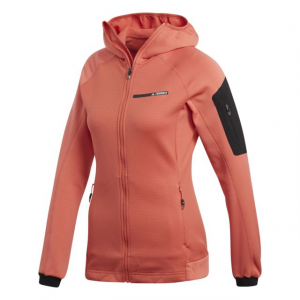 To elaborate, the base layer top fit like the sun hoodie should and the sun hoodie fit as the baselayer should. I buy mediums, but fit a small, to keep that loose fit. The sun hoodie is extremely tight, esp for the model and size ordered and therefore uncomfortable in warm weather. *There are some cool colors, although I went with a rather bland one! *I listed the fact that Bambool is a family owned business as a good thing. If you've read this far then I've touched on why I buy from these small companies, but I could easily list this as a consequence under my Bambool experience. Really all I can say. I have a pair of tights from Bambool ordered along with the sun hoodie and haven't had the same issues, yet. I have barely worn them at all, and while they're listed as tights, I wouldn't trust them for use other than yoga, casual, or base layer. I definitely would NOT recommend wearing them outside as they don't feel durable. AGAIN, they also fit odd for the size I purchased so would fear catching on any kind of plant or sitting on the ground. Overall I don't recommend Bambool products. Thanks for the info on this, Ashley Ann. I was curious to hear your firsthand experience with Bambool. Too bad it wasn't better. If you have some pictures of the shirt's durability issues, those could be useful for others to see in your review. The Bambool Hooded Top is not available from the stores we monitor.